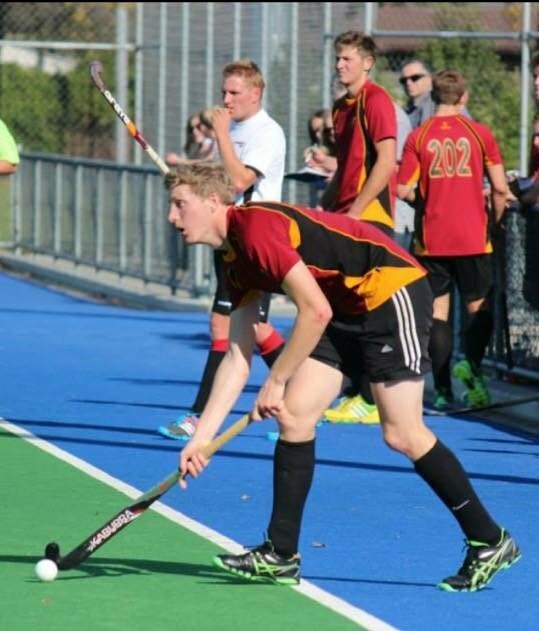 UC Hockey are sad to farewell Guy Borren as he moves up to the big smoke next week. With over 100 premier caps spanning 6 years, and 3 years of service on the committee. Catch Guy in his last game today at Marist, against Marist Men at 5pm. We wish you luck for today and navigating Auckland traffic come Monday!